Dantex has appointed two new digital service engineers to strengthen its support for digital printing customers. 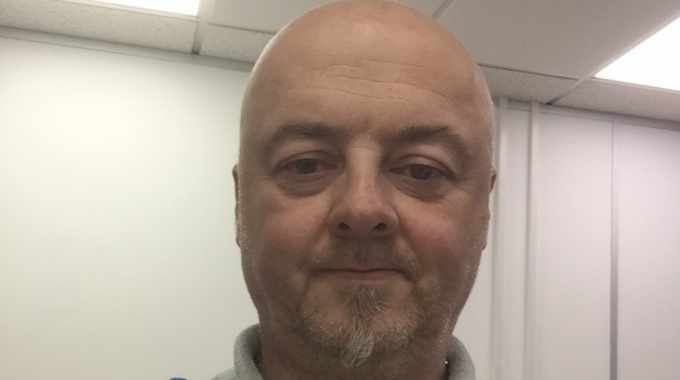 Dantex’s new digital service technician, Anthony Lye, will support Dantex’s ever-growing digital team and provide an interface with the firm’s Pico customers. He will be based at the company’s Bradford office in the UK. Paul Read, as digital systems technician at Dantex, will also be supporting the digital team and Pico customers. He will be based at Dantex’s advanced digital engineering site in Kettering, UK. Dantex noted that Lye and Read bring a wealth of knowledge and experience to their roles. Lye was most recently a support service engineer at Mark Andy while Read has previous experience at Ricoh, Kodak and Domino.